I’m an IT mom. I love being able to work from home, not all the time – but sometimes with all other side projects the weekends just goes so fast. I still have some ‘bigger’ kids running around the house – so my make shift office is our ‘formal dining room’ space. It is adjacent to the kitchen, so I can get to whatever I am cooking fast and I can see the door when the kids comes home from school. It is not an ideal office but it will do for now until these kids go on their own and my husband and I become ‘empty nesters‘! 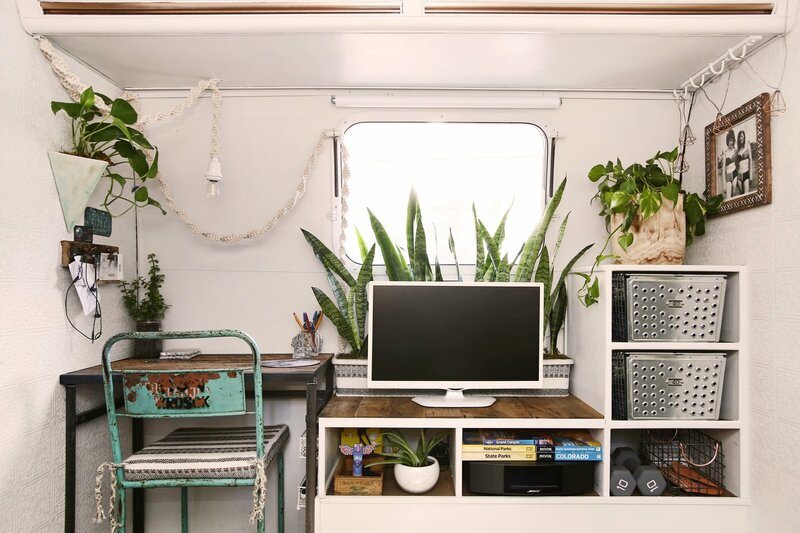 I have been saving some money so I can go to IKEA (my favorite furniture store) – and finally take care of this most weird eclectic bohemian office design I have and streamline it – so I can have a ZEN atmosphere and I believe could help me be more productive. 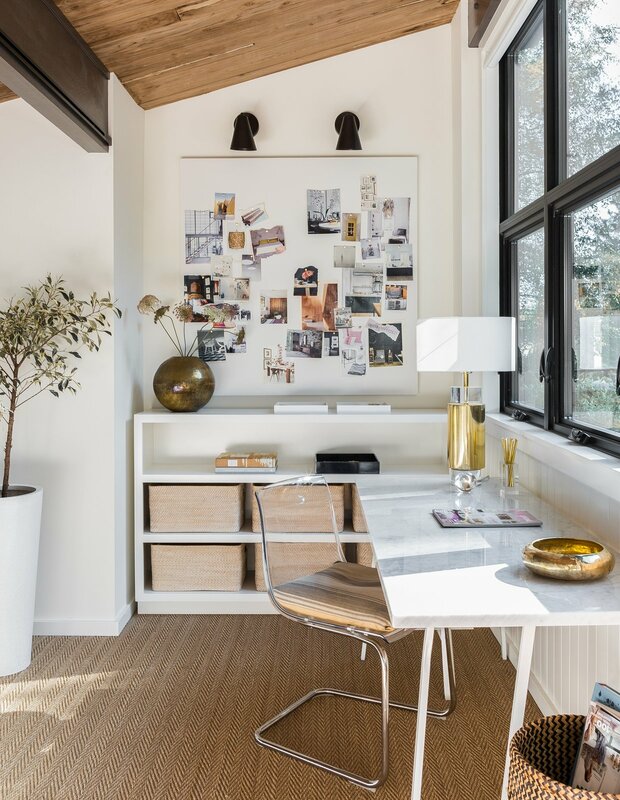 So here are some home offices I really love that I could model my home office to look like – nearly, at least! Wall shelving! I would love wall shelves. I’m not a big fan of built in desk, but it id by the window, it could work. The dark wood is not my style – but this office I will take anytime! I am a sucker for windows, desktop by the window… I AM IN! I don’t think the storage is going to be enough for me, but this design is heavenly! First off – the first thing that I notice is the guys’ back, he looks like Obama! 🙂 I guess that’s one reason I like it. Although I’m not a fan of hanging bookshelves. I always have that uneasy feeling that it’s going to come down when I’m sleeping! 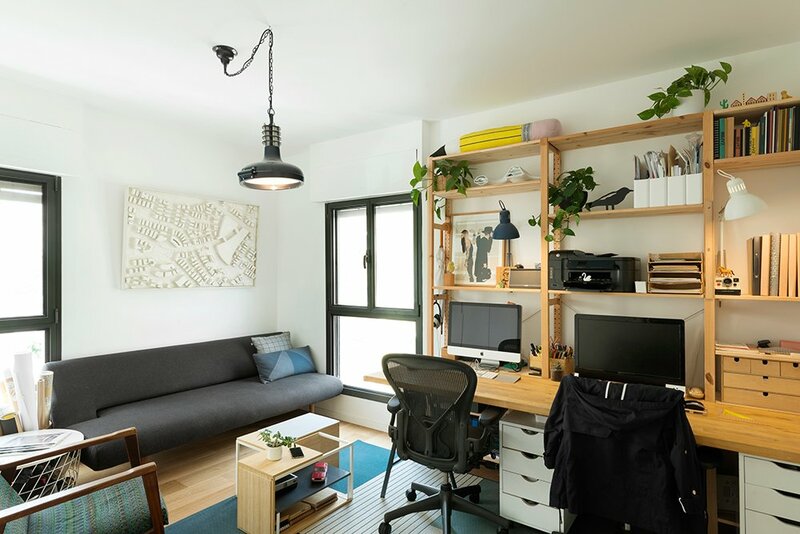 I love the idea that it has two desks… It’s organized and having utilized the wall high up for books, is a space saver. I love this look! It’s also eclectic and bohemian, very bohemian… but mine is so ugly! LOL! Of course I have more space that this, this design is easy to achieve, or at least that’s what I’m thinking! Another version of the office that was featured above. This again is doable! IKEA stuff to the rescue. I would like more closets though, craps that needs to be hidden (LOL). Ok, so there… I would love my office to have one of these designs. Until then, I can look for more and post them here so I won’t forget.